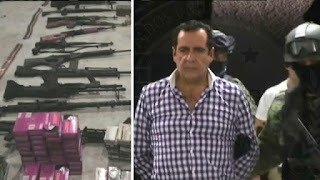 Hector Beltran Leyva, a Mexican drug lord whose cartel earned a reputation as one of the country’s most ruthless, died late on Sunday in hospital of cardiac arrest after being transferred from jail with chest pain. Beltran Leyva had been incarcerated since March 2, 2016 in Federal Prison Number 1, a maximum security facility in central Altiplano, Mexico. 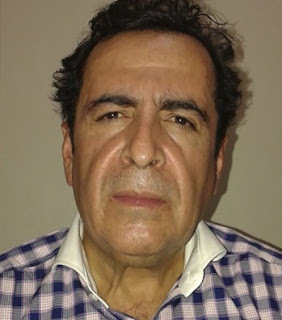 The Beltran Leyva cartel’s boss became infamous for the bloody turf war waged with their former ally, Joaquin “El Chapo” Guzman.